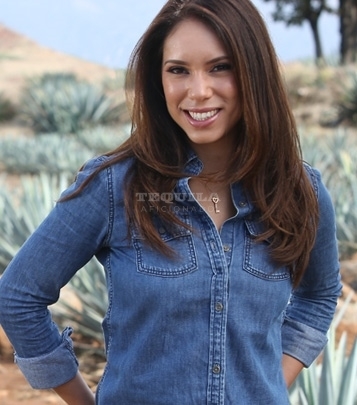 The latest Tequila Boss Lady to join our gallery of famed Women In The Tequila Industry is Graciela González Cortes of the family owned El Mayor tequila. 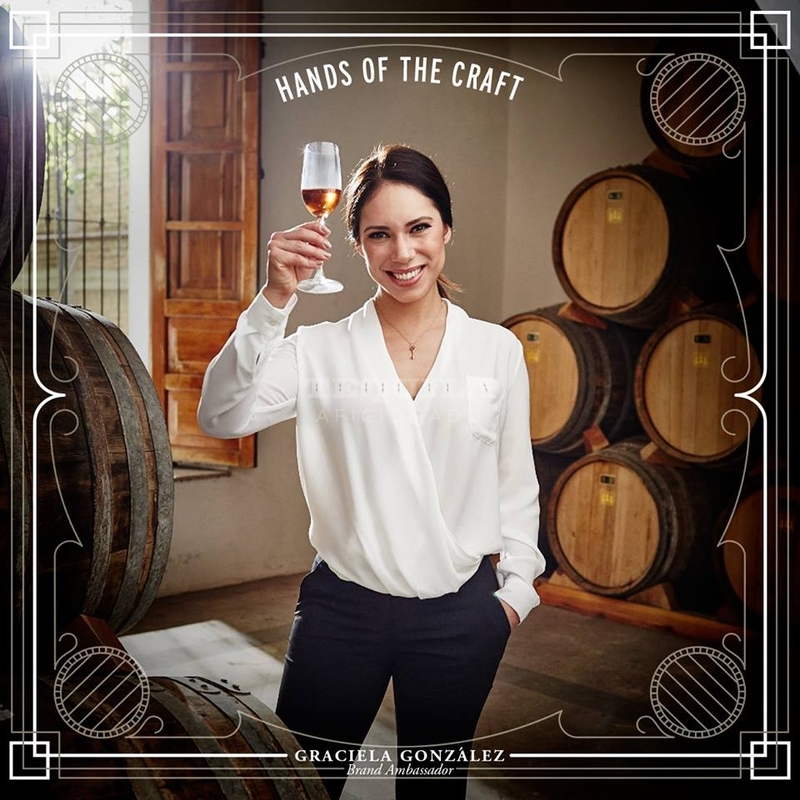 More than just her family’s brand ambassador, she is also a co-owner of Destiladora González González (NOM 1143) and a fourth generation Master Distiller herself. 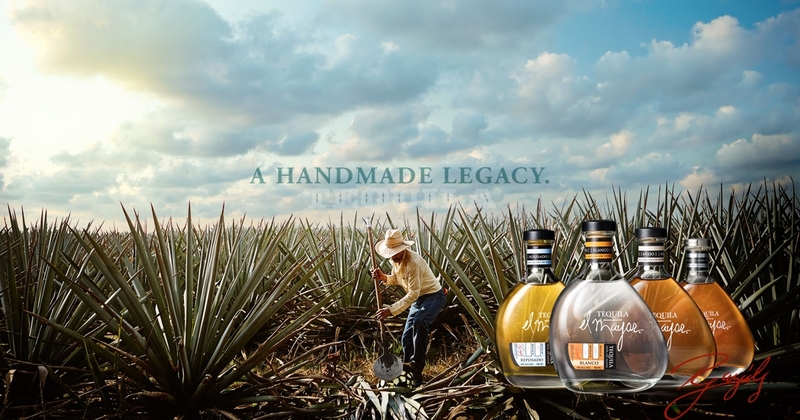 Over 125 years of hard work by the González clan has gone into perfecting the art of growing agave and distilling tequila, with Graciela, her brother Paul, and their father, Don Rodolfo working closely to make El Mayor–a 2015 Brand Of Promise(c) winner–widely acclaimed and heavily sought after. 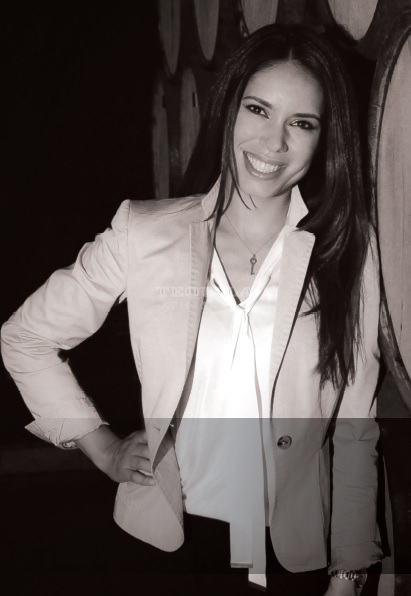 Tequila Aficionado Media asked Ms. González our standard handful of questions. For her convenience, and that of our Spanish speaking audience, this interview is published in both English and Spanish. TA: How would you describe your experiences as a high ranking woman in your position in a primarily male dominated industry? GG: My experiences have been very gratifying [rewarding] since it is this same position that has allowed me to learn and to increase my knowledge in order to globalize [expand] them within the industry. It’s satisfying to experience, step-by-step, the opening [opportunities] for women in this field, even though it is primarily male dominated. (Muy gratificantes, ya que la misma posición me ha permitido aprender y acrecentar mis conocimientos para globalizarlos en la industria. TA: How have you been able to change things within your industry? GG: To be honest, I’m not sure that I’ve changed anything, but I’m definitely working on it. One of my major dreams is to get people to appreciate the years of arduous work that exists behind every bottle of tequila and to transmit the passion my family, our team and I put into each product. (Para ser honesta, no se si he logrado algún cambio pero definitivamente estoy trabajando en ello. GG: Very good and promising. Actually, women’s participation within the industry is growing incrementally in different parts [aspects] of the process. From the fields, tasting panels, bottling and administration. It’s gratifying being a part of these changes and to witness, day-by-day, how the doors are opened for us women. (Actualmente la participación de la mujeres dentro de la industria va en incremento en diferentes partes del proceso. Desde el campo, panel de catado, embazado y administración. TA: What things would you like to see changed? GG: I’d like to see the volumes of tequila in more countries. That its presence increases incrementally worldwide so that more people can take delight in Tequila’s unequaled flavor. 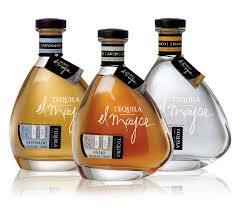 To take the tradition and grandiose Mexican culture throughout the world with just a sip of this majestic spirit. (Me gustaría que los volúmenes del Tequila estuvieran concentrados en mas países. Que su presencia incrementara globalmente para que así mas personas pudieran deleitase con el inigualable sabor del Tequila. GG: Yes, definitely do it. In my experience it’s an industry filled with challenges, but more than anything, rewards. For women, these include, day-by-day, more participation, acknowledgement and respect. I invite you to form part of this passionate industry! (Si, que definitivamente lo hagan. (En mi experiencia es una industria llena de retos pero mas que nada gratificaciones. La cual es incluyente con las mujeres, día a día tenemos mas participación, reconocimiento y respeto. #GracielaGonzalez @elmayortequila Las invito a formar parte de esta apasionante industria!